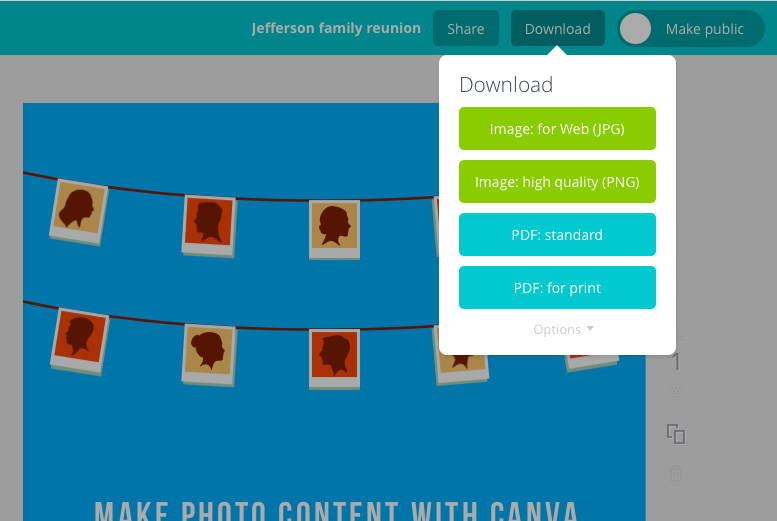 Every great blog post and status update needs a great image, and Canva makes great images easy to create. 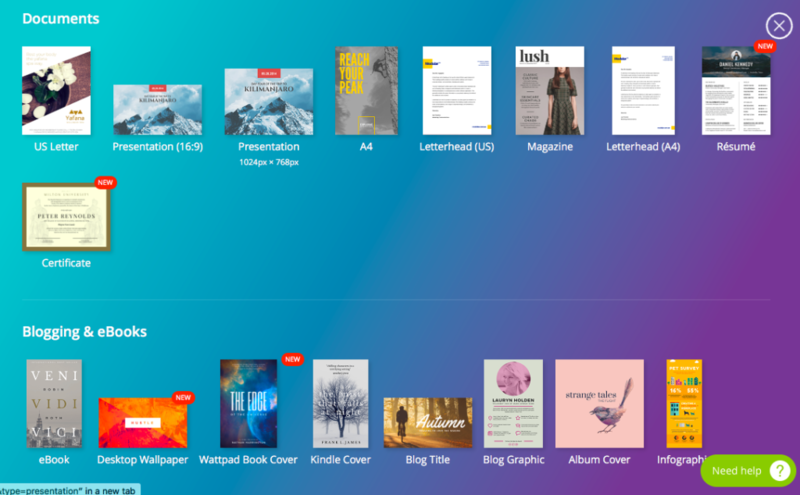 We’ve been using canva.com’s free service for nearly two years, and we’re still surprised at how much can be done in no time flat. 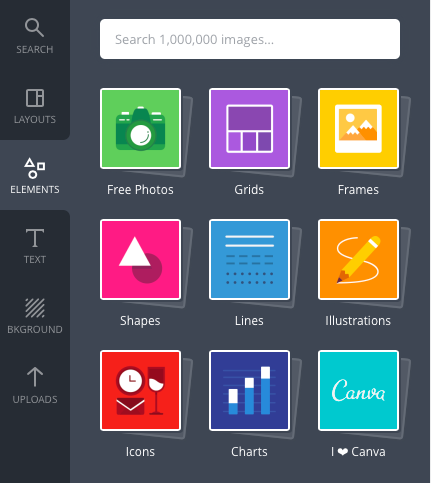 To start, you’ll need to visit canva.com and create a user account. You’ll need an account to save your work and keep a portfolio of your creations (which you can later edit and reuse). We’re skipping straight to the post account-creation phase to get things moving. 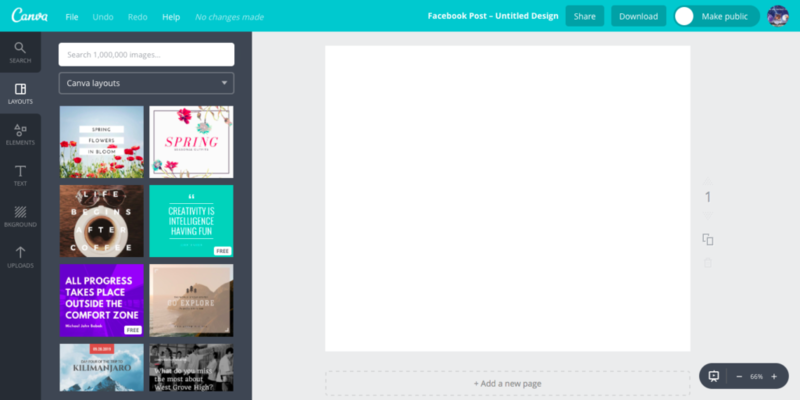 This is Canva’s user interface. 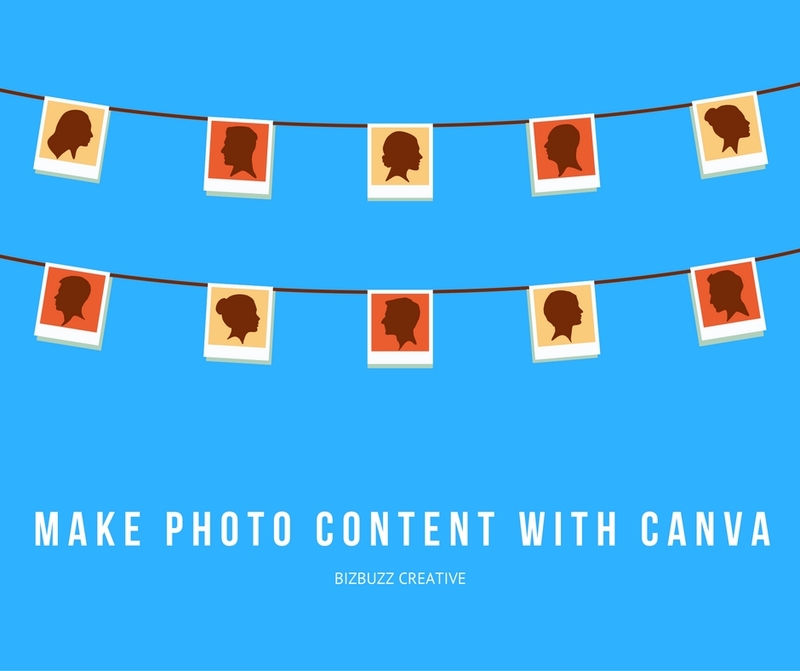 It’s pretty simple — you choose the kind of image you want to create at the top, and projects are saved on the bottom (with the cute little monster). If you know the kind of image you need, it can help to select the right kind of project. Click the “More” button at the end to see a much bigger list of possibilities. Picking the right kind of project will ensure that we get the proper image size. We’ll also get a selection of pre-made templates that are appropriate to the format. For the purposes of this post, we’re going to pick “Facebook Post,” because it fits our needs for the blog and on most social media sites. Once we’ve selected our project type, the web editor opens up. To the right is our workspace where we’re creating the image. 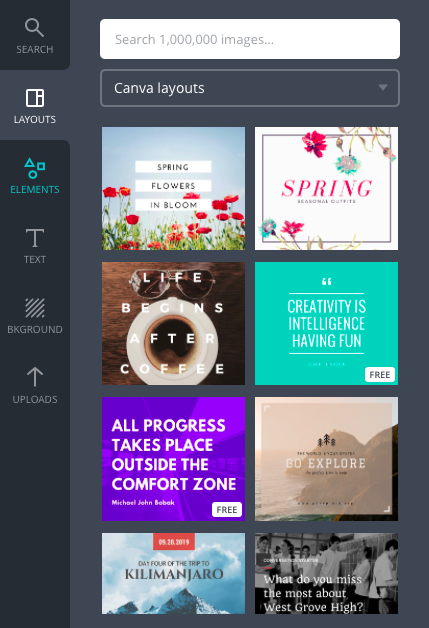 Along the left side is our toolbox, where we can choose to add text, elements, backgrounds and use pre-made templates created by Canva. Clicking elements opens up a few more options, including handy shapes and lines for adding some depth to our images. Clicking an item adds it to the work area, where it can be moved, resized and re-colored. The “Text” subheading is handy, too. We can pick from three heading sizes if we want to insert text directly, or choose from slick-looking pre-made text arrangements. Selecting any of these items, like elements, will pop it into our work area. Then the text itself can be changed and moved. Backgrounds work just like elements and text. Select a color from the palette or a pre-made background from the gallery below and it’s applied right to the work area. 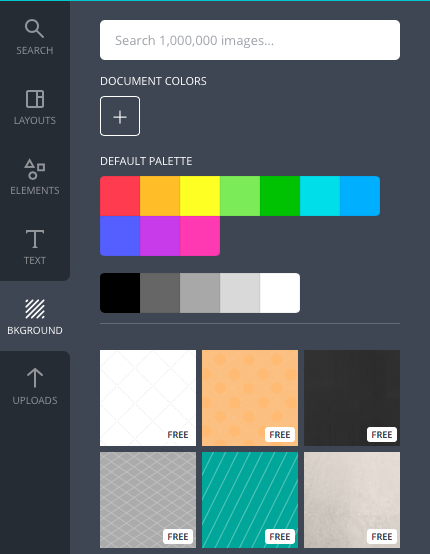 You can also pick a custom color by clicking on the “Document Colors” button. 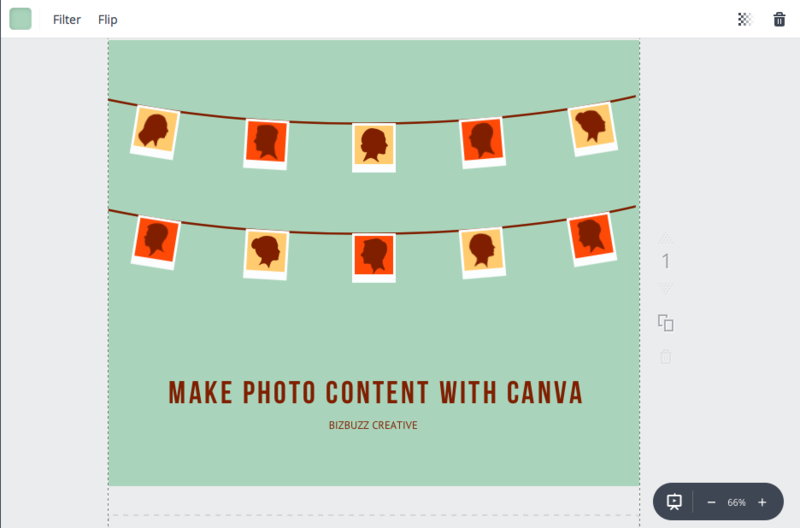 These are Canva’s templates for Facebook images. Clicking any of them will turn the workspace into an editable version of the template, where you can change colors and move elements. 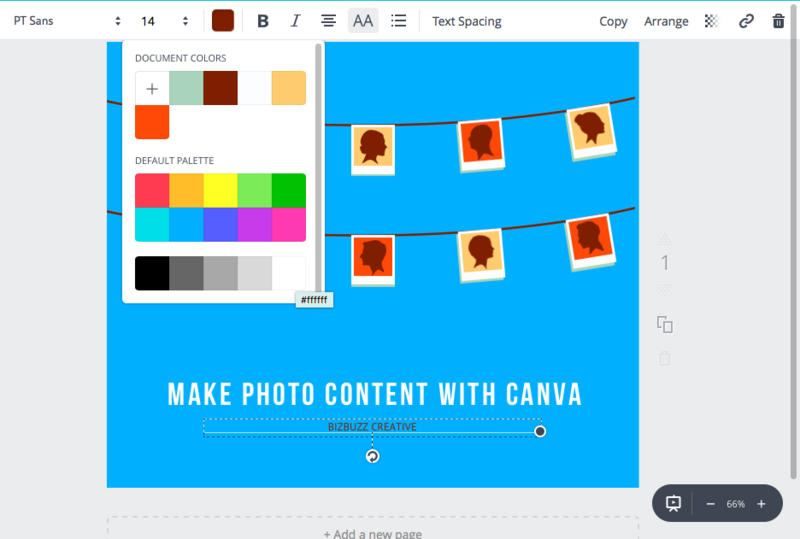 For the sake of this introductory example, we’re going to edit one of Canva’s layout templates to fit our theme. In this case, it’s photos. We’re starting off with a whole lot of sea-foam green and a billing for the Jefferson Family Reunion. Step one: we double click the text to select it, and type in our new information. No more family reunion. Next, we go to the background tab and pick a new color. We’re partial to blue today. 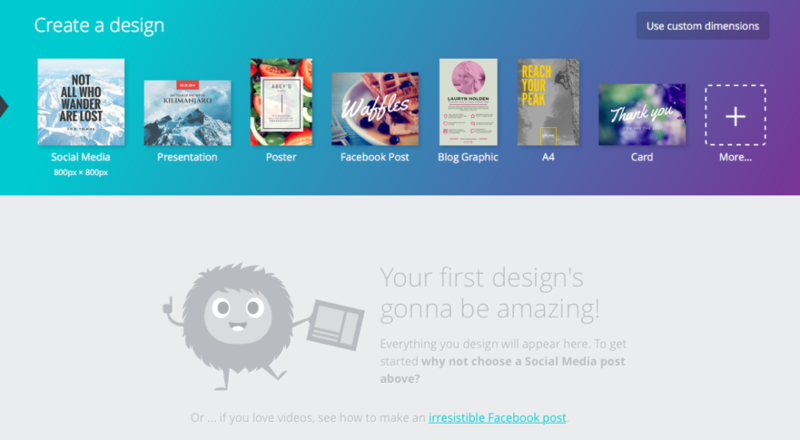 Again, all we’re doing is clicking a color in the sidebar, and Canva takes care of the rest. You can make multiple choices to see what looks right, without making any permanent changes. We’re also changing the text color to make it pop on the background a little more. When you click on a text element, you’ll see a toolbar pop up over the work area (pictured above). 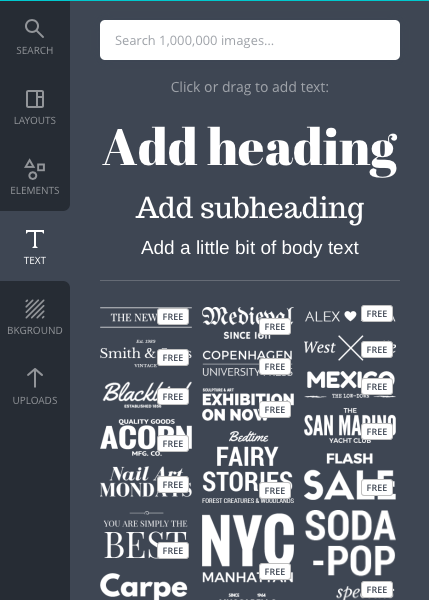 From there you can change the font, size, color and a few other options, too. We’ll cover the options on the far right in a later post that gets into more complicated goodies. Once the project is complete, we look above the work area to find and hit “Download.” We’ve got a few options for file formats. If you’re not sure whether you want a JPG or PNG, go for the JPG file. It will compromise a little visual quality but keep the file small and quick to load. Here’s our finished product, which is also at the top of this post and on our Facebook page’s link to get here. Using layouts is a quick and easy way to get good-looking images without spending a lot of time. If you’ve got a good sense for graphic design, you can also use shapes, text and backgrounds to make custom images. We’ll cover that in our next installment.